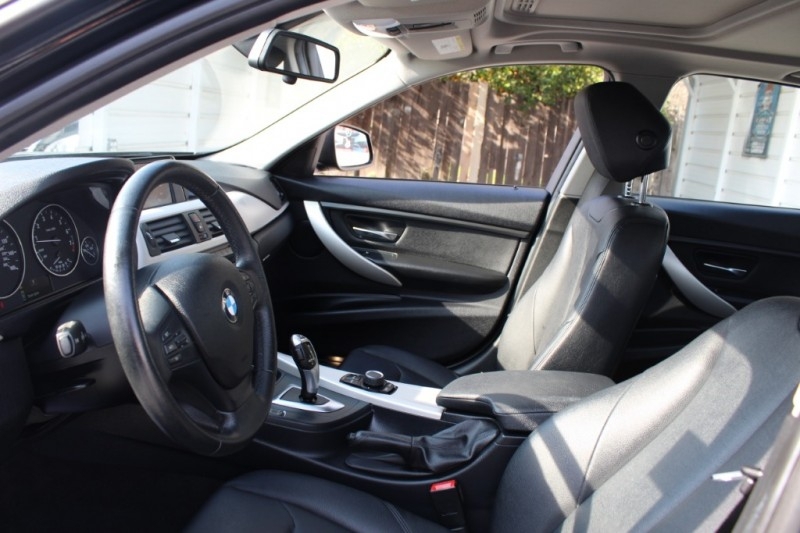 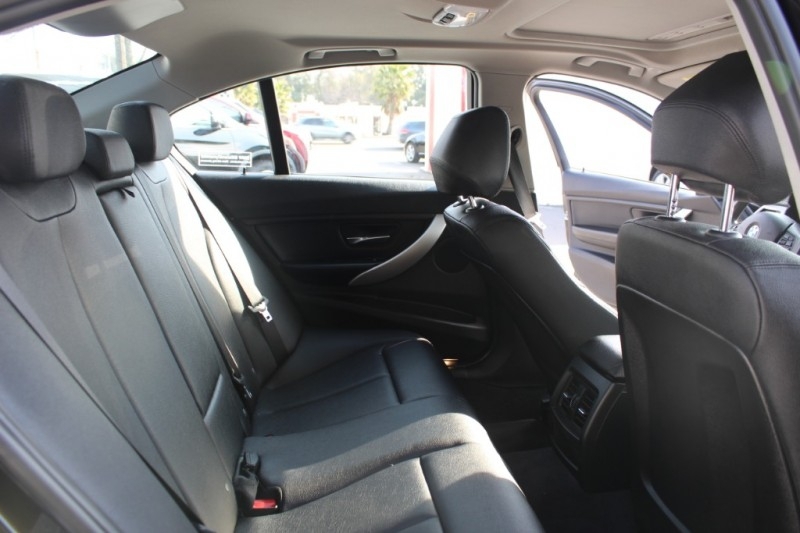 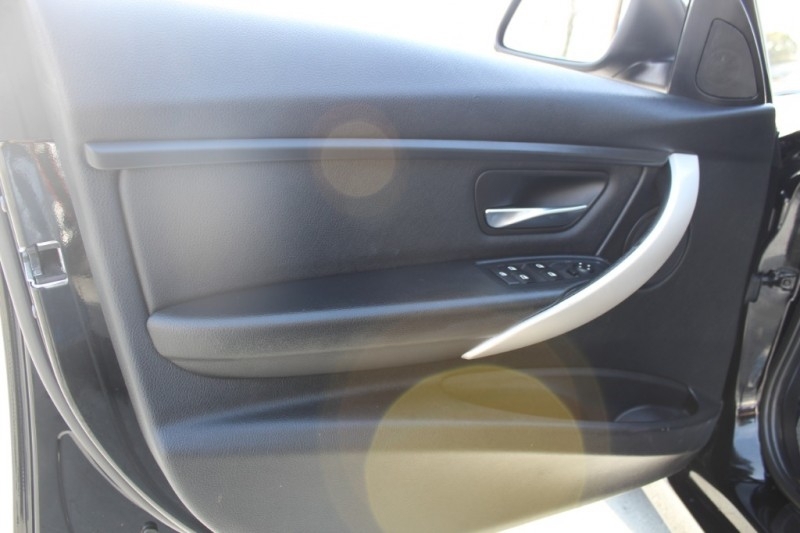 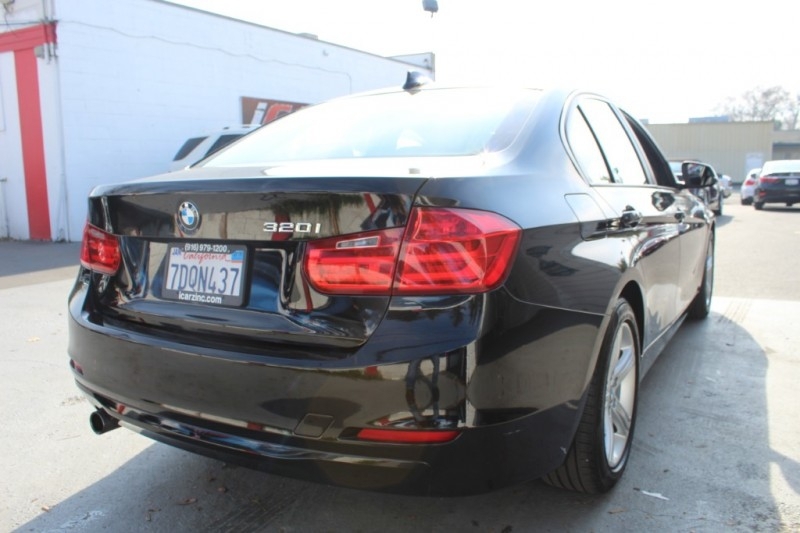 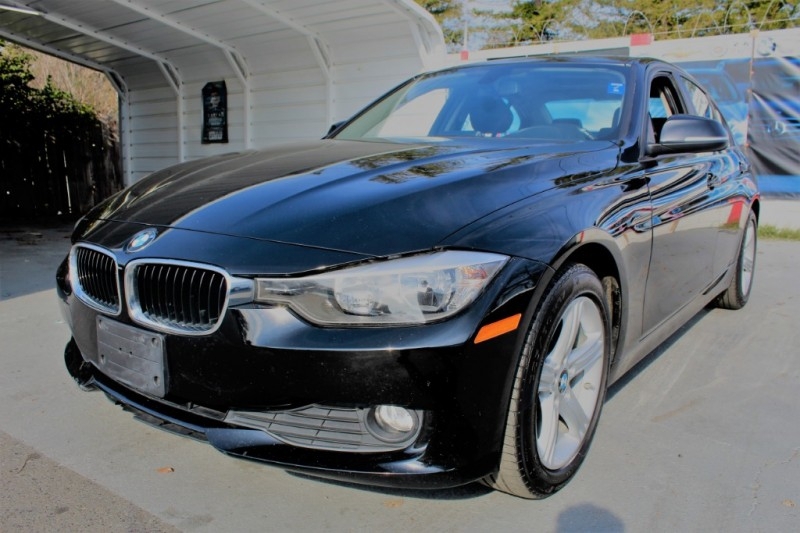 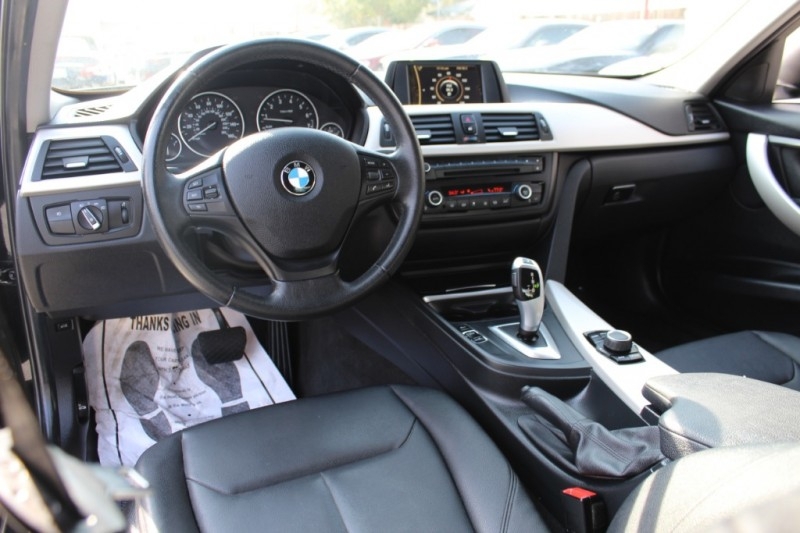 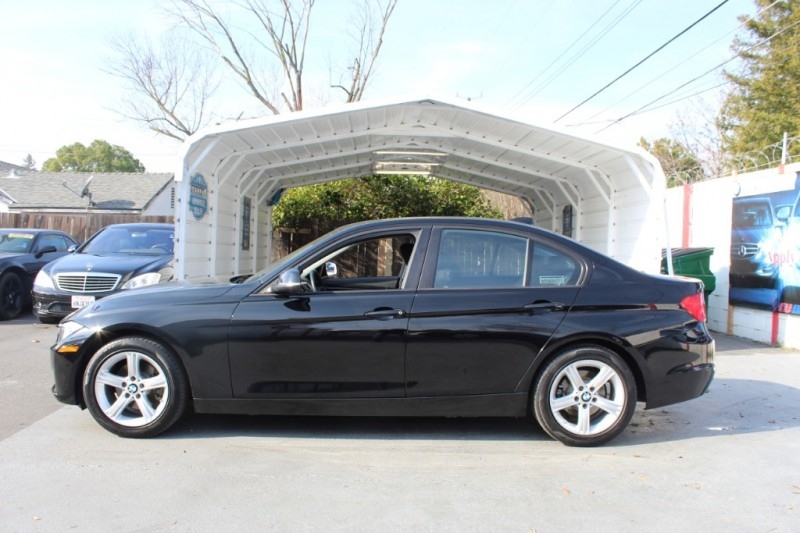 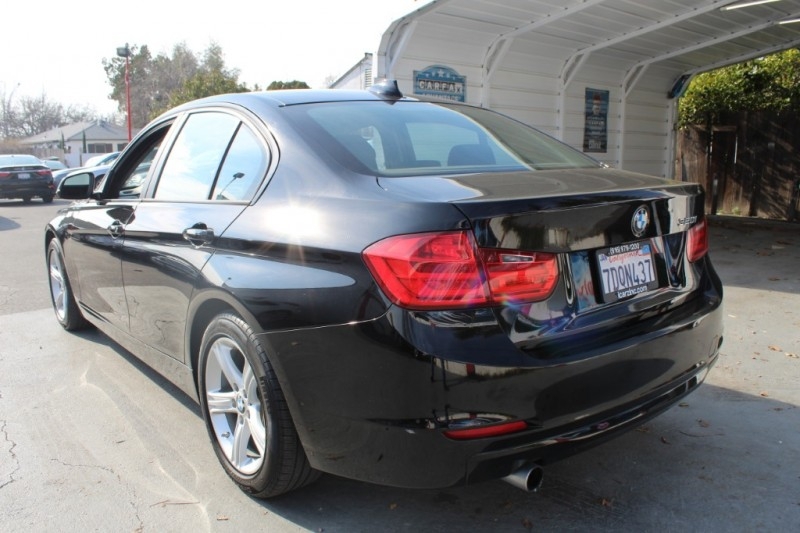 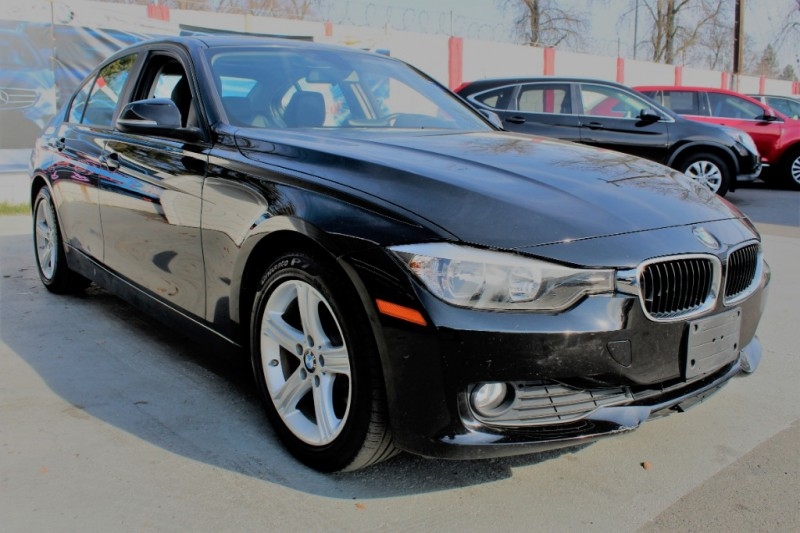 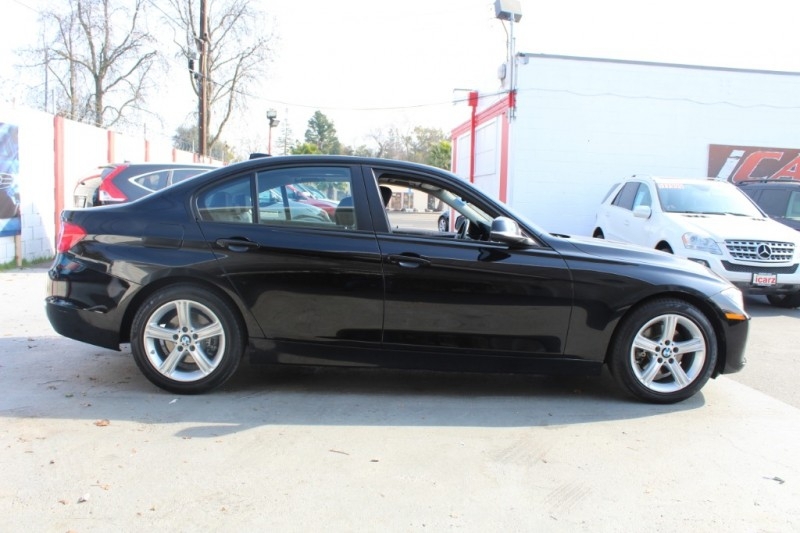 Reward yourself today and slide behind the wheel of our 2014 BMW 328i pictured in Black Sapphire Metallic. 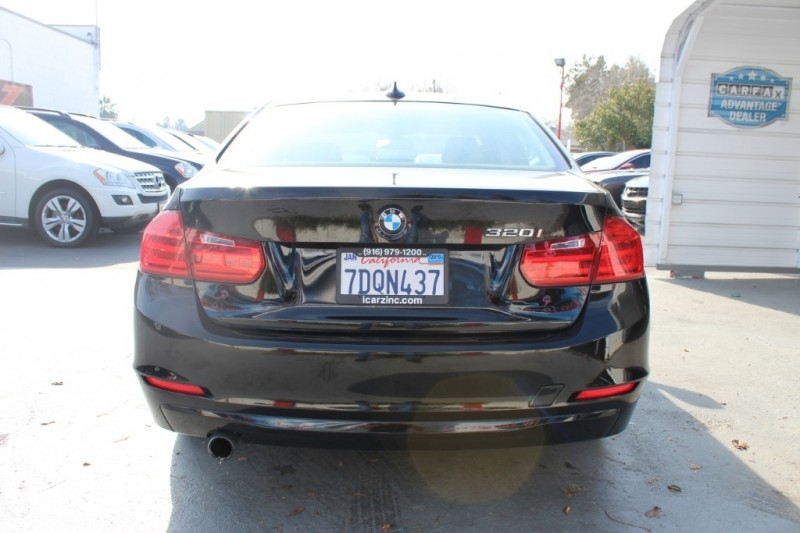 Known as the definitive sports sedan, it's motivated by a Turbo Charged 240hp 2.0 Liter 4 Cylinder power plant that is tethered to . 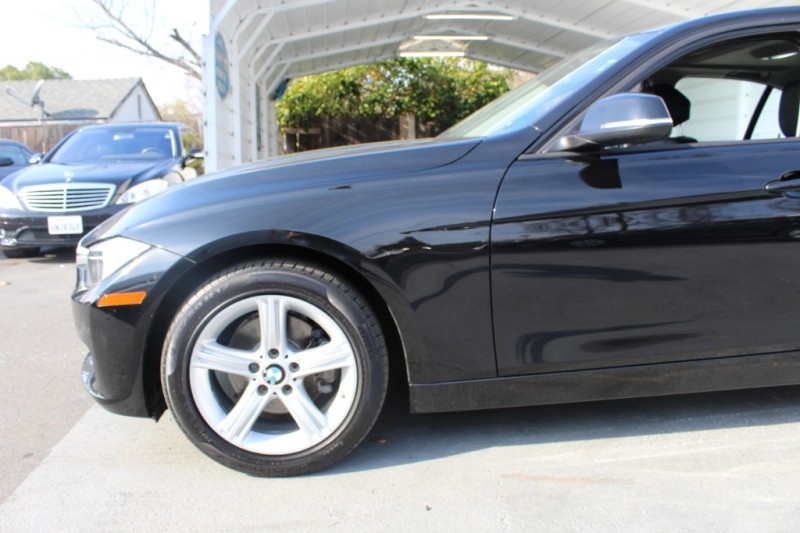 This flawless team executes beautifully to launch this divine sedan from 0-60 in 5.6 seconds while offering an exceptional 35mpg. 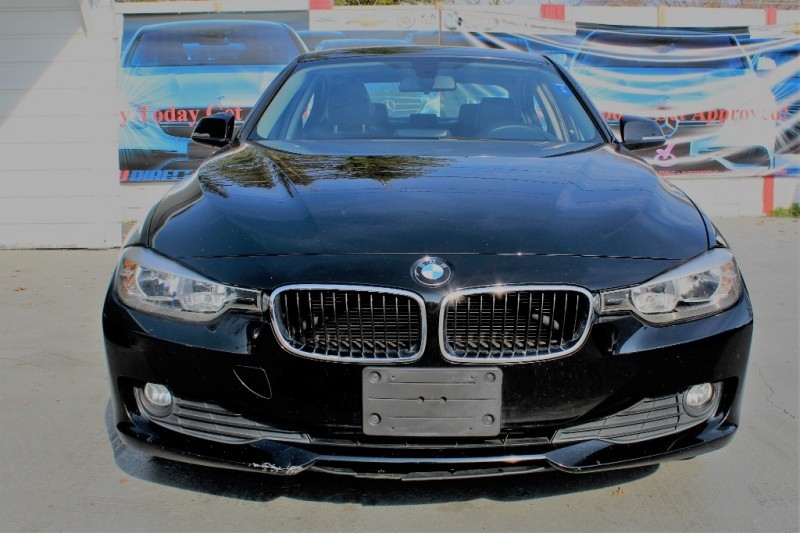 Unparalleled in its superb blend of handling, braking, mileage and style, our 328i has been crafted especially for discerning driving enthusiasts. 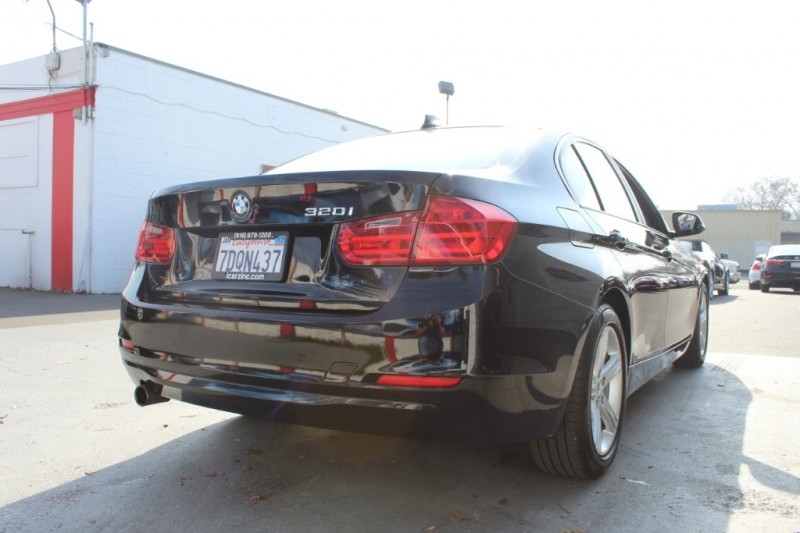 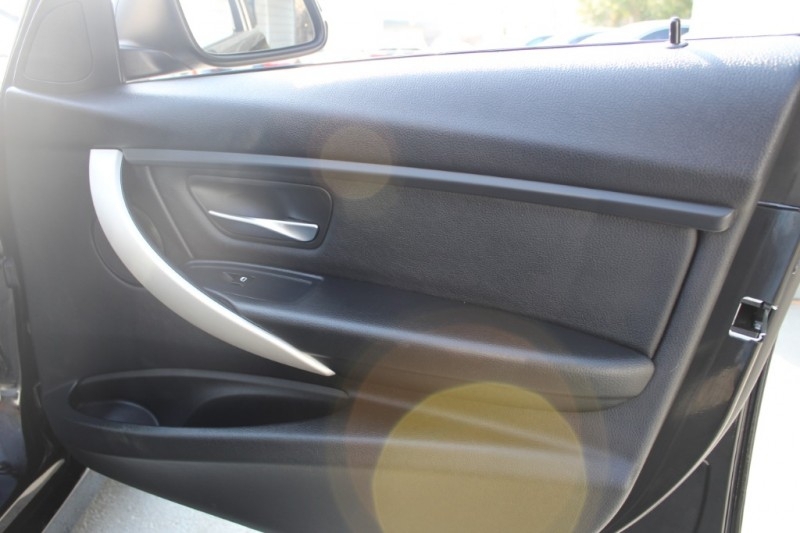 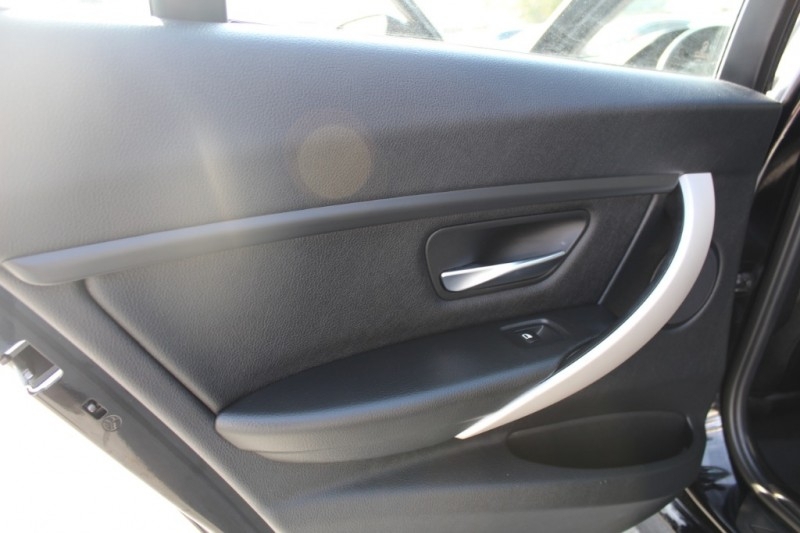 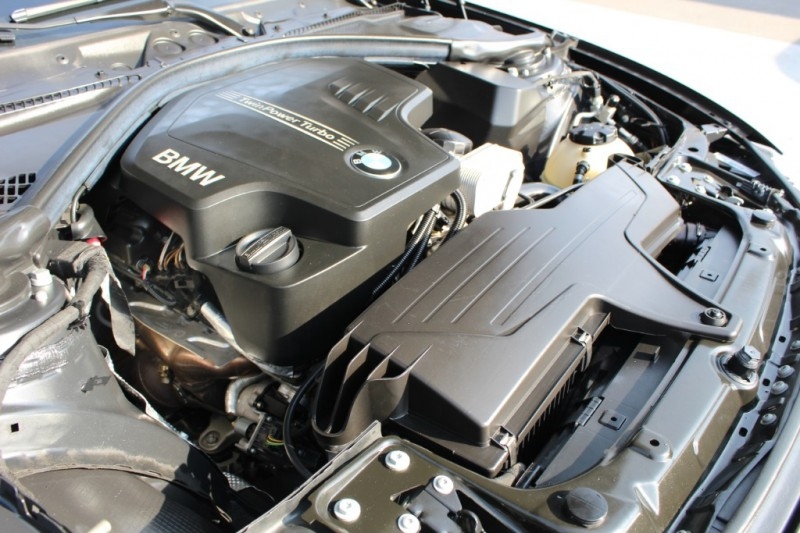 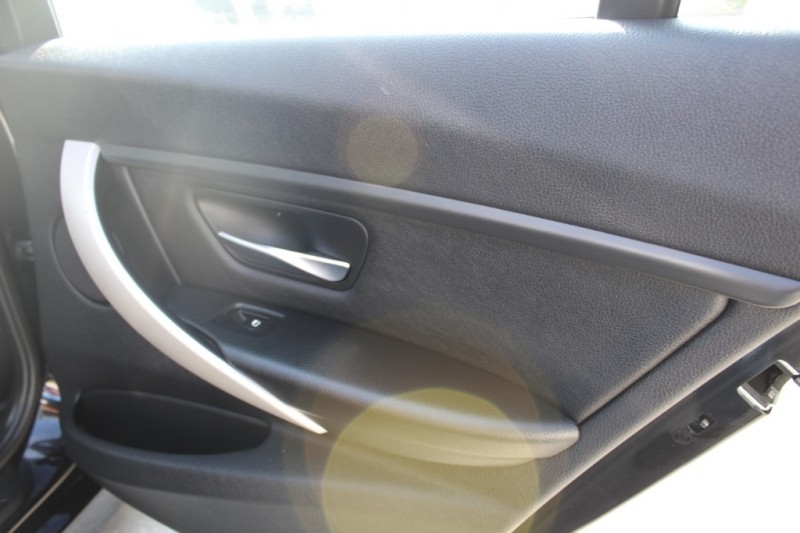 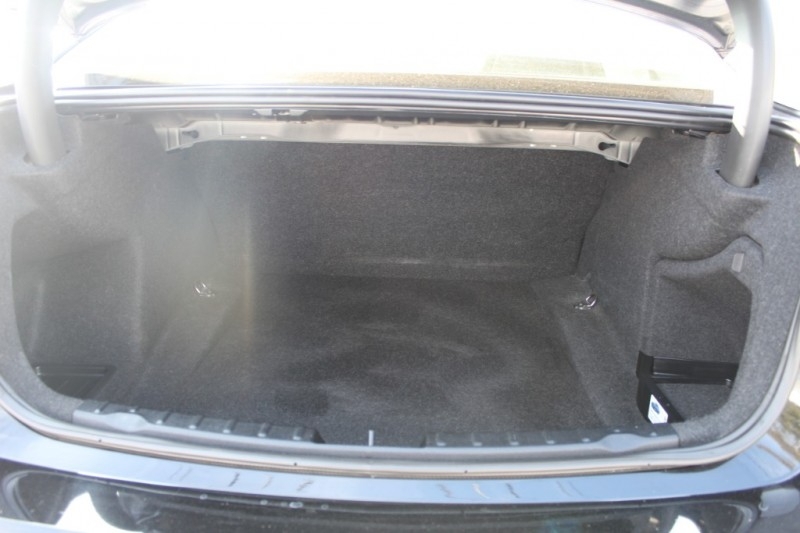 Sleek and sophisticated German engineering is evident in each detail of the 328i Sedan. 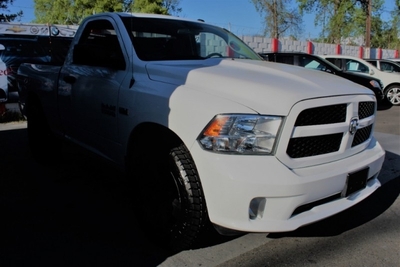 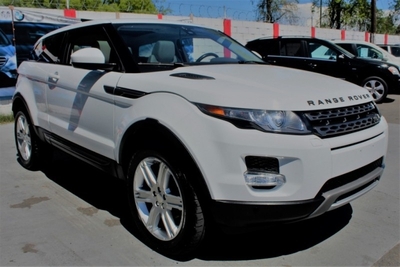 Fog lights, 17 inch alloy wheels and automatic headlights accent the exterior, while the interior accommodations are upscale in every way. 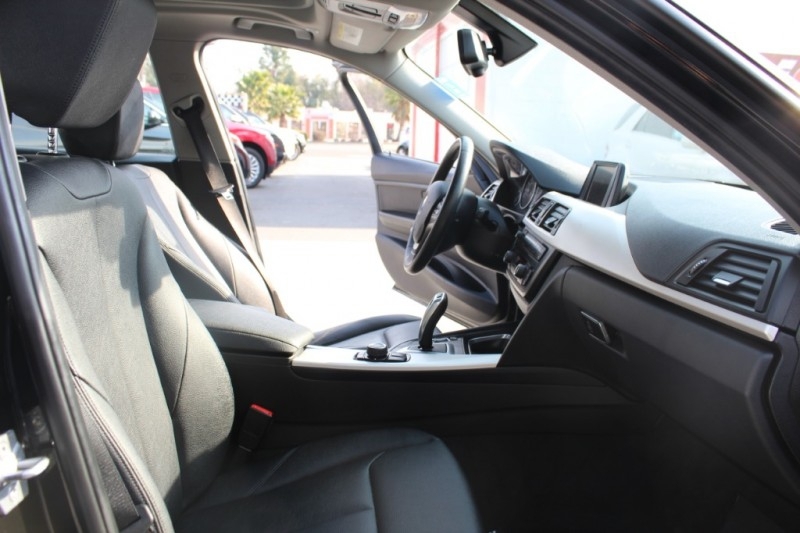 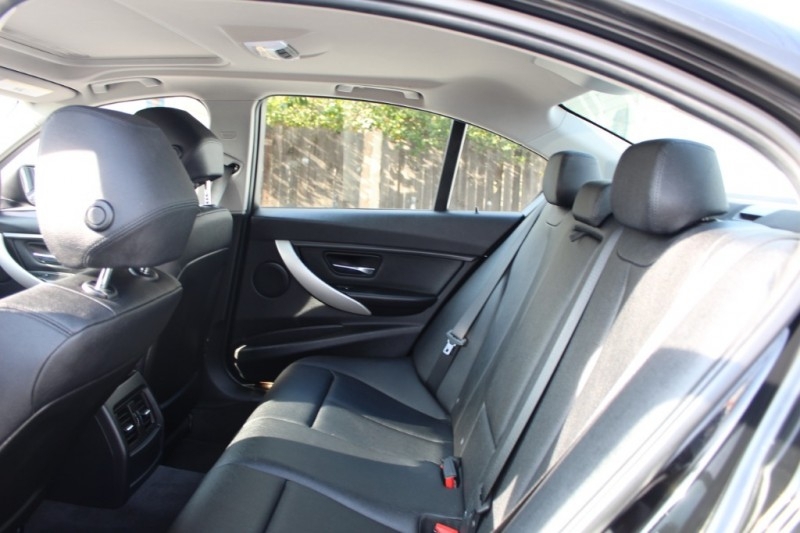 An auto-dimming rear view mirror, eight-way power-adjustable front seats, n iDrive electronics interface with a central display, Bluetooth and a fantastic sound system make each ride feel first-class.